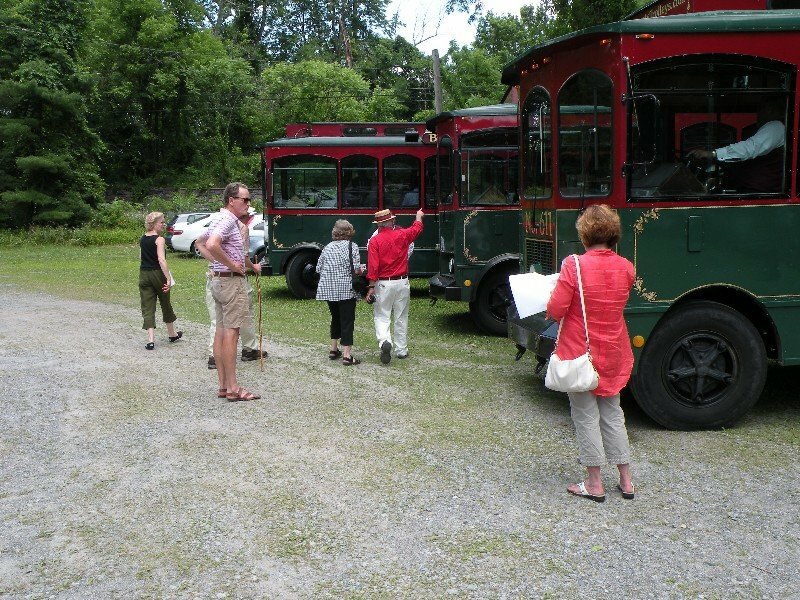 STHS schedules occasional walks through places of historic and natural appeal. 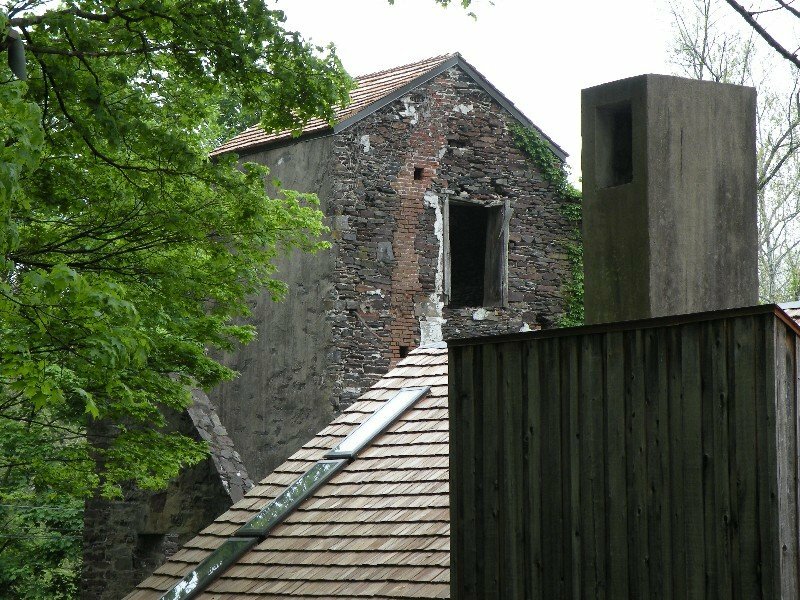 In the recent past we have walked past the mills on Mechanic Street and among the headstones of the Solebury Meeting House Graveyard. 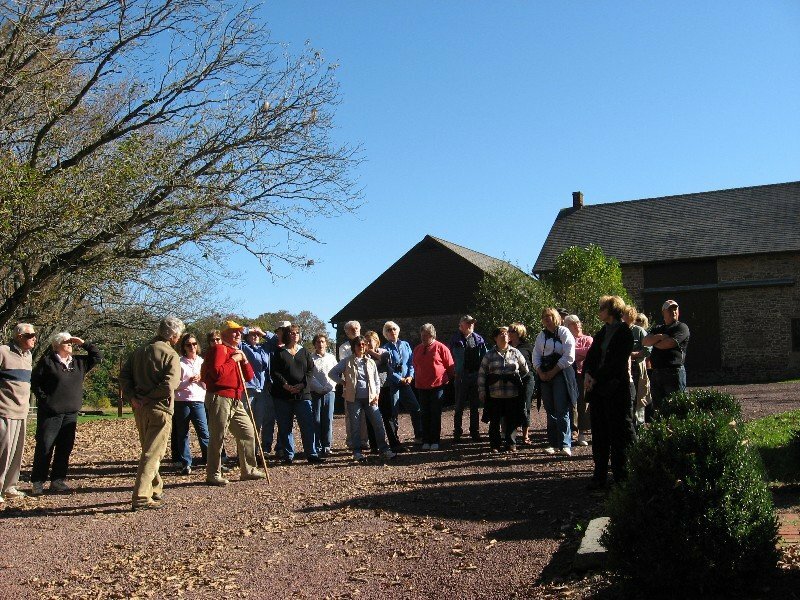 We have several knowledgeable tour leaders who volunteer to guide the walks and point out houses and places of special note. 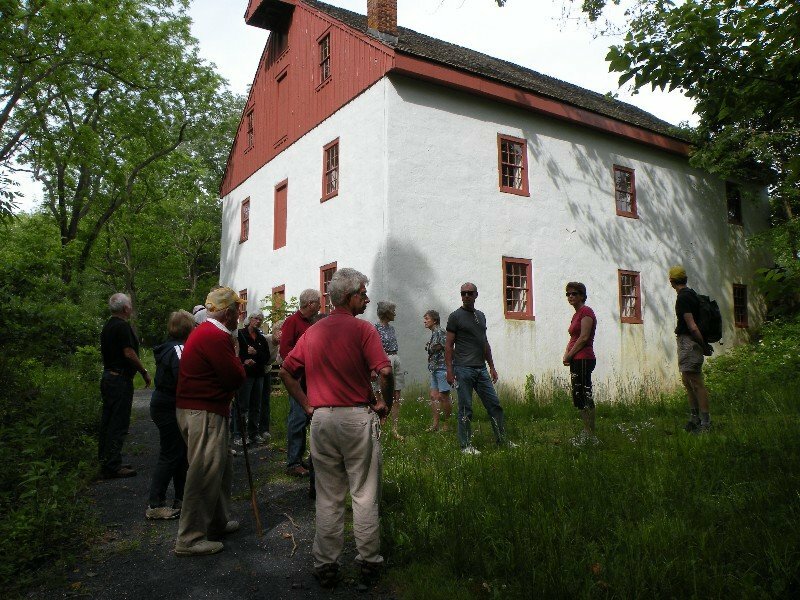 Past walks which we look forward to doing again include the Cuttalossa Valley, the Phillips Mill district, Carversville, Lumberville, Meetinghouse Road (part of the Upper Aquetong Valley Historic District), Bowman’s Hill and Washington Crossing Park, and Pidcock Creek Rd. 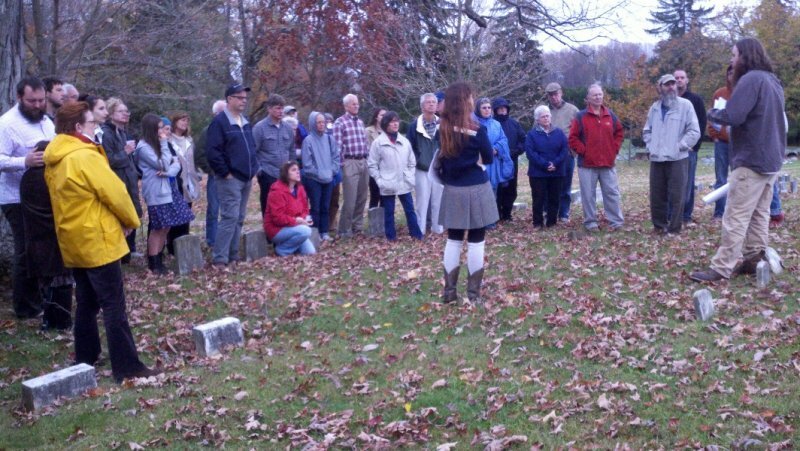 Volunteers to give ideas for and to help organize new tours and talks are always welcome. The organizational energy of one or two people brings joy to many members and community visitors! Contact us for further details.